BUT this chaotic scenario hasn’t deterred locals and foreigners from traveling to Boracay. In fact, the closure triggered a collective frenzy to book the next flight to the island. And just like that, Boracay is once again buzzing with excitement and pulsating energy. And White Beach? Well, the powdery white sand, the sunsets, and the turquoise waters are as gorgeous as ever. We seriously did not even know that the powdery white sands in Station 1 could get any softer—but it actually did! A lot has been said about the new rules and regulations in the island. Yes-- lounge chairs, permanent structures, and drinks are completely banned by the beach. In fact, even the No. 1 resort in Station 1, Discovery Shores, was not spared from this rule. Discovery Shores patrons are familiar with the resort’s fabulous beachfront lounge beds where you can just revel at the island’s beauty for hours on end. Watching the waves and the sunset whilst sipping cocktails, with Discovery’s resident beach butlers putting cucumbers on your eyelids, cleaning your sunnies, serving you some Popsicles, are seriously one of the fondest memories you could have on the island. But nope, even these awesome experiences are long gone. 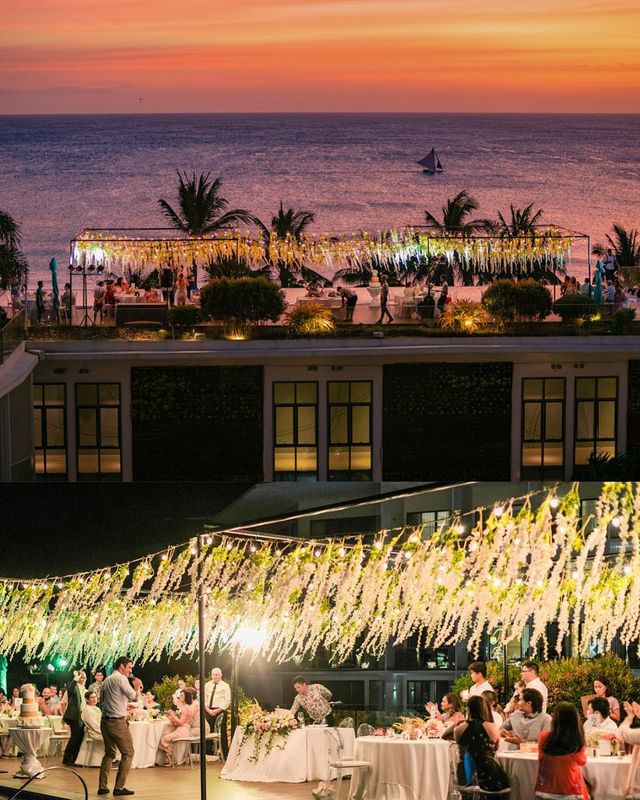 Which will probably make you wonder, how does the “New Boracay” impact the wedding scene? And that’s what we are here to discuss in this post. Boracay is one of, if not ‘the’ best destination wedding locations in the whole of the Philippines, bar none. 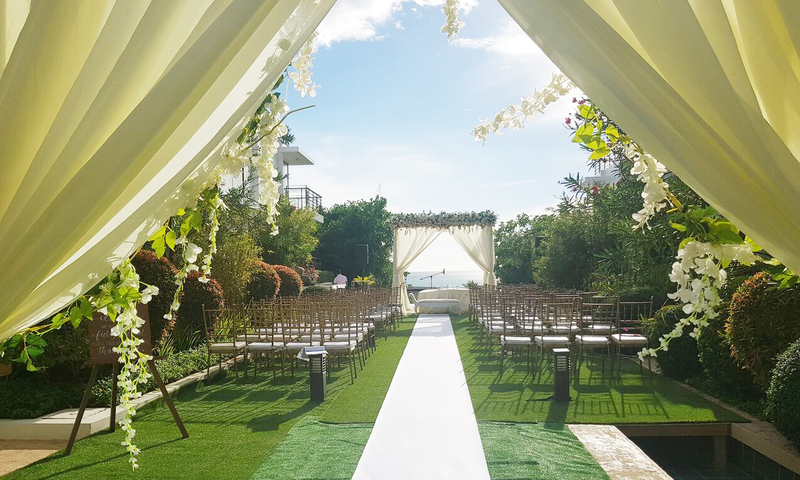 And we say this not just based on the location but also because the local wedding industry in Boracay is WORLD CLASS—which makes a wedding in this island not just possible, but also fairly easy, affordable, and TOP NOTCH. 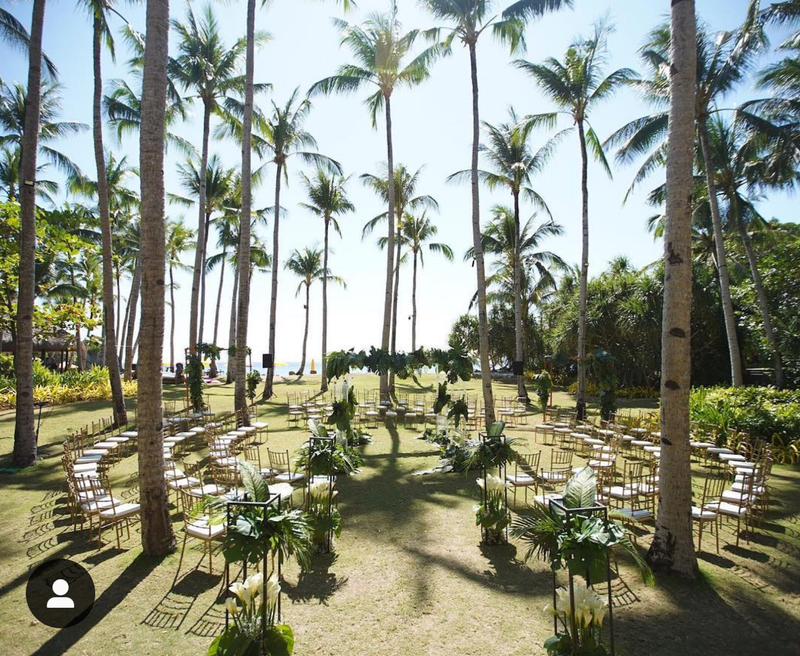 But if you are a bride/groom dreaming of a Boracay wedding, there are numerous things you would have to consider now that a lot of rules and regulations are in place. If lounge chairs and drinks are banned from the beach, what more for a full-on wedding ceremony and reception, right? And yes, in most cases, this is no longer allowed. If a beachfront wedding is non-negotiable to you, then you are pretty much limited to a handful of venues like Shangri-La and Crimson. In Sea Wind and Lind, there’s a tiny loophole because they have an “inner beach” area. Which means you can still have a wedding in front of the beach, but there’ an invisible perimeter area that will only allow you up to a certain distance. Discovery Shores and similar resorts have found alternatives to this beachfront issue, such as setting-up in various non-beachfront areas of their resort, with most of these alternative locations giving you an overlooking view of the ocean (or none at all). But one thing is for sure—at the moment, this is the rule that everybody needs to follow and there is no definite time frame of this rule ever being lifted in the foreseeable future. 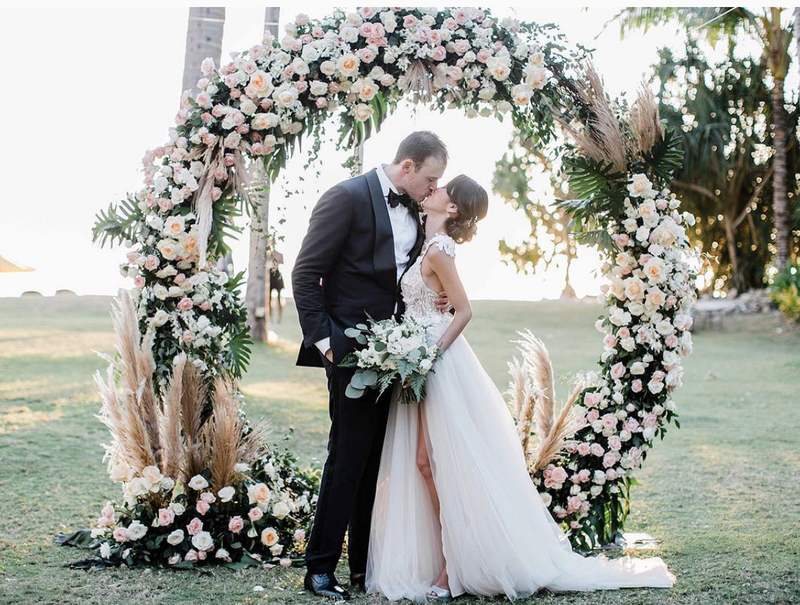 Now that beachfront wedding venues are limited, you should inquire/book your venues in advanced, and don’t limit yourselves to just weekend dates and the summer season. 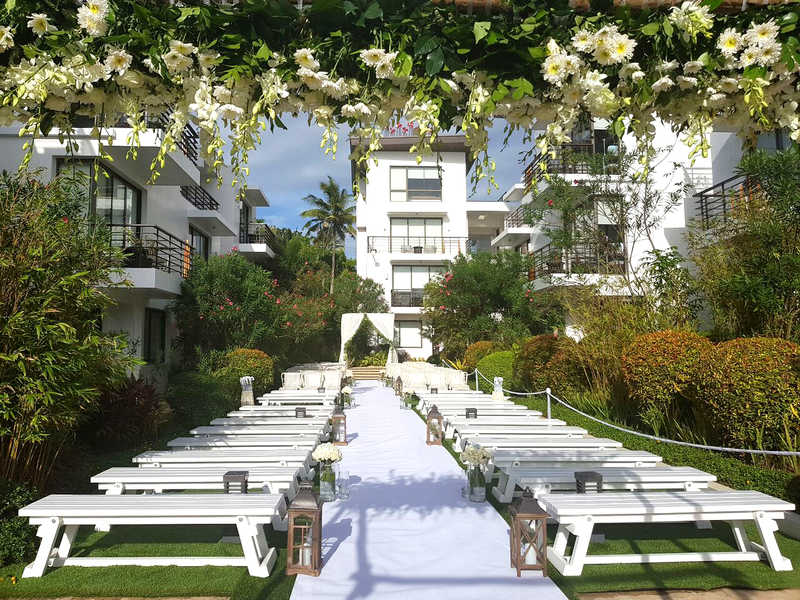 Having a Boracay wedding means that you need to book rooms for yourselves, guests, and sometimes your suppliers. Now, there’s a new rule that you cannot go to the island without a booking confirmation from an accredited hotel. And sites like Booking.Com still accept hotel reservations from unaccredited hotels! So you have to be very careful. Before you make any reservations, make sure you have a list of accredited hotels which you can request from the Department of Tourism, or from your wedding coordinator. 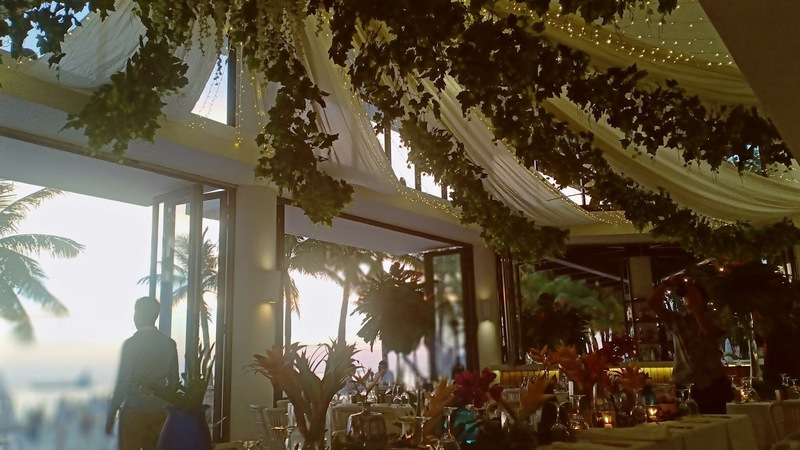 There are a lot more micro details that you need to know about Boracay weddings (ie. are fireworks, sandcastles, drone shots, among other common Boracay wedding ideas still allowed?) and it can be daunting to tackle this. So don’t gamble with it and just make sure to work with the best of the best. Amanda Tirol, is the only wedding coordinator in the island that we can fully endorse at this time. Her clout, professionalism, and in-depth knowledge of all things Boracay is simply unmatched. She will not only point you to the right direction in terms of what can and cannot be done in Boracay, but she also works with the best photographers, videographers, make-up artists, stylists, and other suppliers the island (and the entire country) has to offer. Despite all the set-backs that the new rules may impact on your wedding plans, Amanda will still be able to make sure that your dream wedding will be possible, by creatively balancing it out with the new regulations. 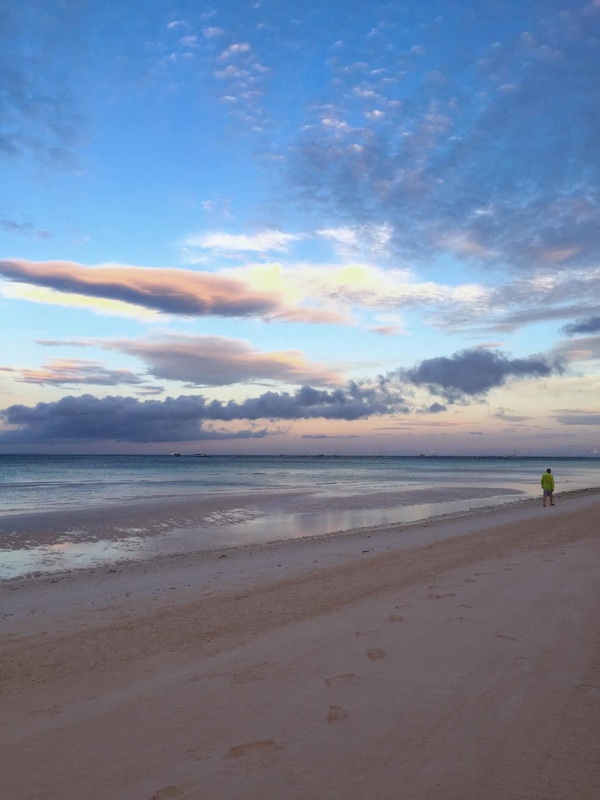 The “new Boracay” definitely has some pros and cons. But do not be discouraged by these new rules. 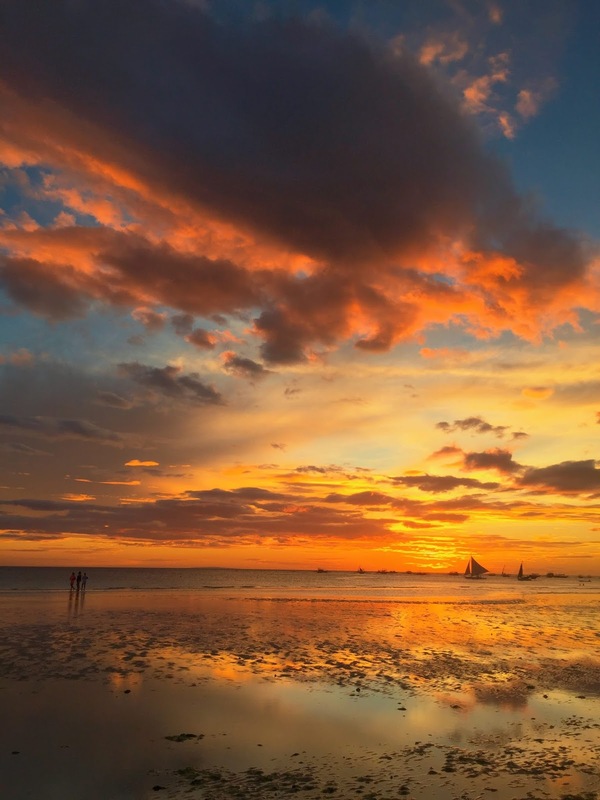 Because Boracay as an island is as breathtaking as ever. It is still one of the most beautiful places a couple could ever say their “I Dos”. But our blog, and other blogs are peppered with Boracay weddings from previous years. And that is why we just wanted to manage your expectations that the previous weddings that you may have seen and pinned on your mood boards, are not necessarily the kind of weddings that you can execute in Boracay today. But as long as you know what to expect, we don’t see any reasons for you to not have a fabulous Boracay wedding today. Just keep an open and positive mind, and let your creative juices and your wedding excitement take over you.